The deal is done. After weeks of rumors, Google on Tuesday announced that it has snapped up Waze, the crowdsourced mapping app for iOS and Android. Google didn’t say how much it paid for the startup, but speculators pegged the price at $1 billion or more, which seems to be the going rate for apps that make no money these days. Waze provides map routes and constantly updated traffic conditions that it sources from app users. The app tracks your car location and speed to tell others what the road situation looks like. Users can also submit reports about accidents or police presence on the street. Expect Waze to get Google search capabilities. “We’re excited about the prospect of enhancing Google Maps with some of the traffic update features provided by Waze and enhancing Waze with Google’s search capabilities,” Google vice president of geo Brian McClendon said in a Tuesday blog post. Google affirmed its dedication to the Waze community, which provides the data the app needs to thrive. Waze has been the subject of intense acquisition interest in the last few months, with both Facebook and Apple courting the startup. In a recent update, Waze added Facebook Events integration, but talks between the two companies reportedly fell through. Then Google at its I/O developers conference last month talked up some Waze-like rerouting features that it will add to Google Maps. 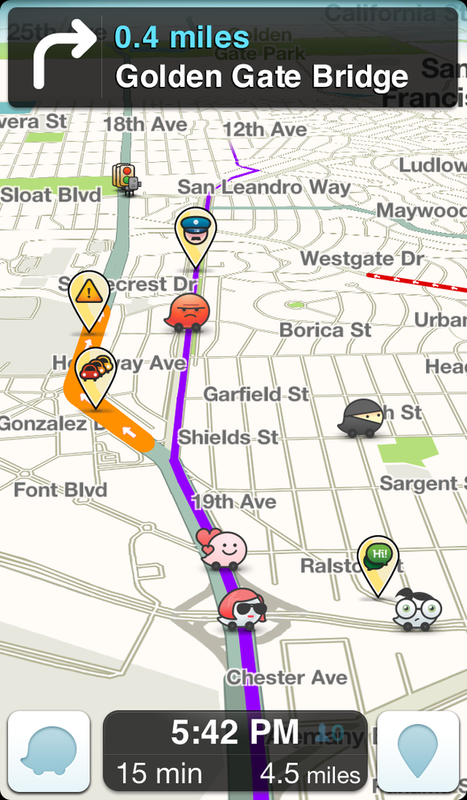 Those features will likely grow deeper roots with Waze now a part of Google. 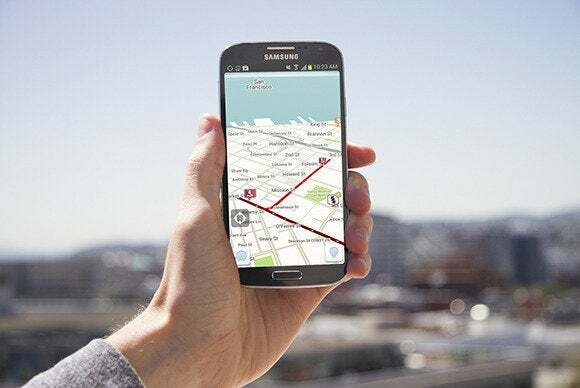 This story, "Google wins over Waze, says the maps app will remain independent—for now" was originally published by TechHive.